The venue for the Kyoto Regional Conference is the Kyoto International Conference Center (ICC Kyoto), located in Japan’s most popular ancient city, Kyoto. 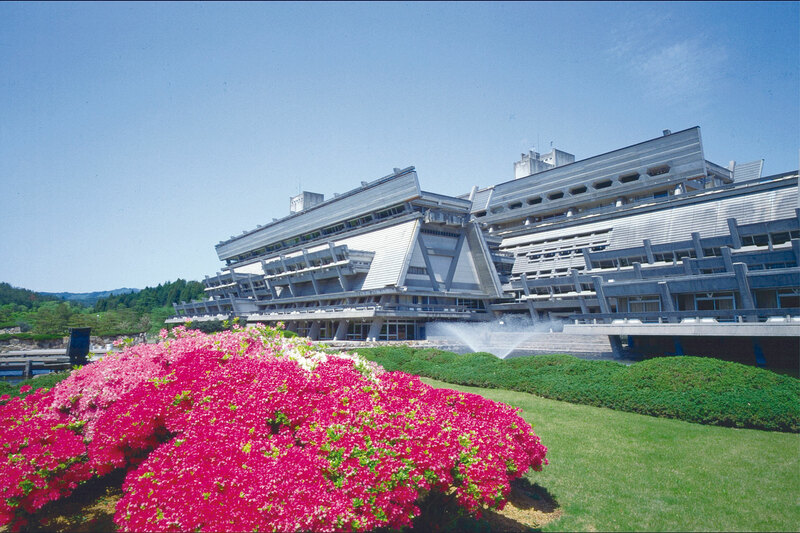 Established in 1966, ICC Kyoto is the first Japanese national conference center. Since its opening, it has staged over 16,000 conferences. As is well known, ICC Kyoto hosted the 1997 United Nations Framework Convention on Climate Change, which gave birth to the historic Kyoto Protocol. The buildings of ICC Kyoto reflect the duality of Kyoto in creating a unique blend of old and new. While easily accessed from downtown Kyoto by train or bus, ICC Kyoto maintains a spacious, tranquil atmosphere. It covers a site of 156,000 m2 surrounded by a lush natural environment. 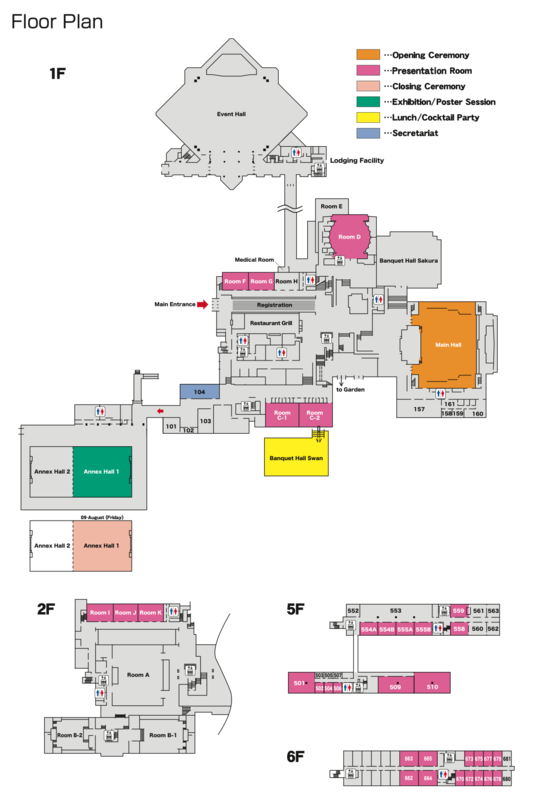 Facilities for the conference include lecture rooms, exhibition/poster session areas, reception space, cafeteria, Internet access, and stores and services. While designed specifically for world-class conferences with its modern facilities, ICC Kyoto also serves as an inviting state-of-the art complex. The lobby and lounge themselves are three-dimensional works of art, and the Japanese garden, featuring a traditional tea ceremony house, is open to all.